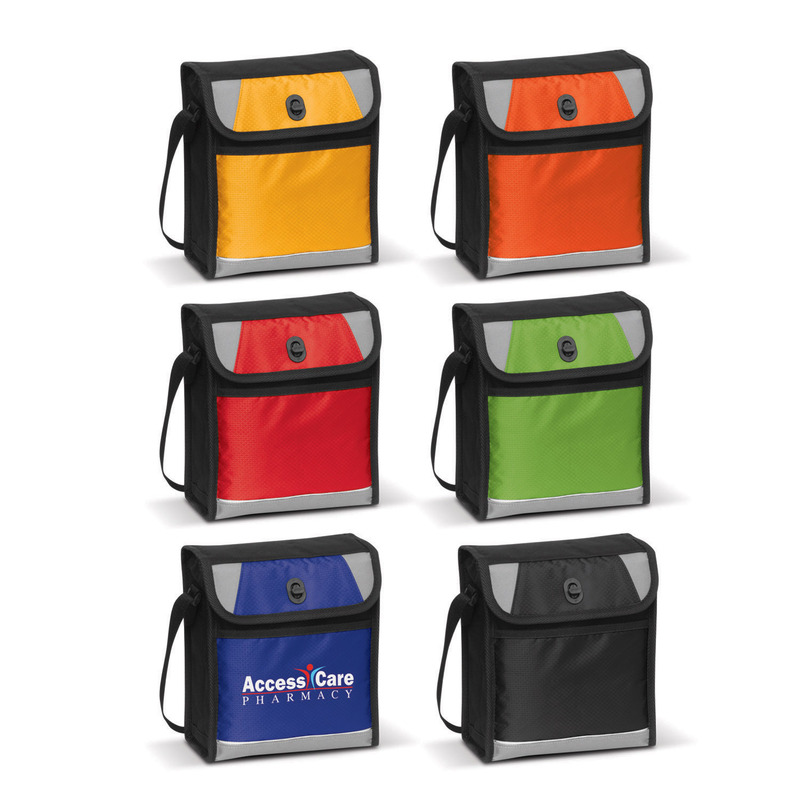 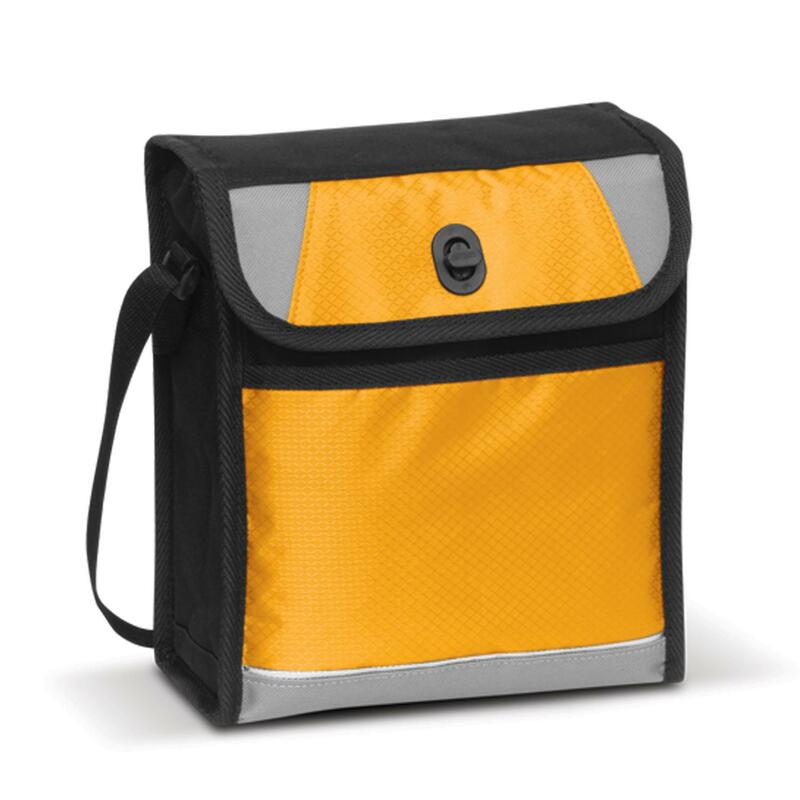 3-litre cooler bag made from 600D polyester with thick PE foam insulation encased in a waterproof PEVA inner liner. 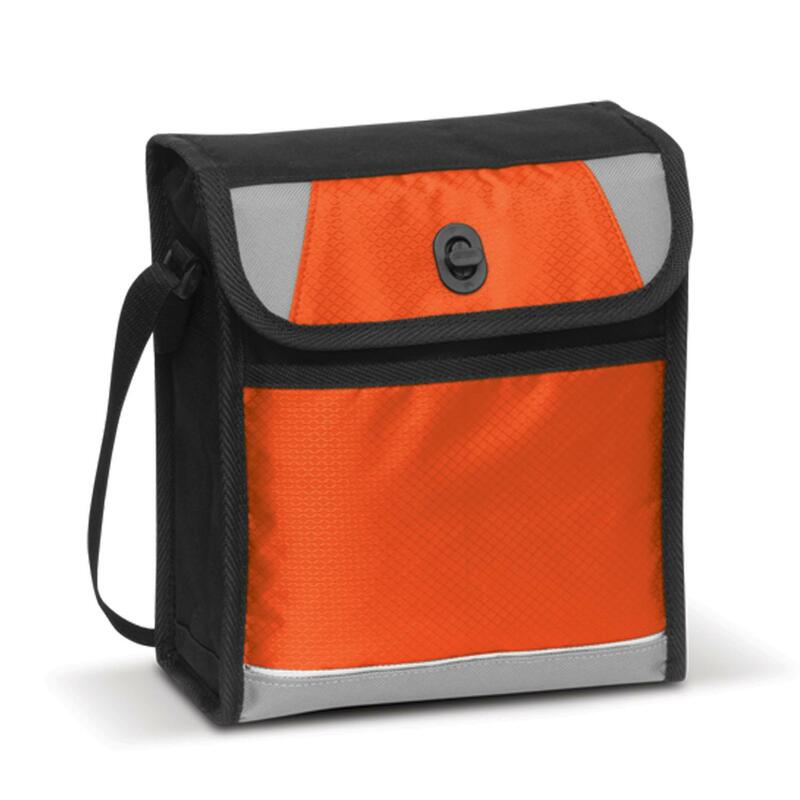 Insulated 3-Litre cooler bag made from the highest quality 600D polyester for extra durability and toughness with thick PE foam insulation encased in a waterproof PEVA inner liner. Perfect item to add style to your lunchtime routine. It includes an attractive patterned ripstop nylon accents, a woven shoulder strap that can be adjusted to a convenient carry handle, an outer mesh pocket, a front slip pocket and a secure twist lock closure.